Saturday, July 8, 7:30 p.m.—BRANDON—Acclaimed Karen Carpenter sound-alike and look-alike, Sally Olson will appear in concert Saturday, July 8 at 7:30 p.m. at the Brandon Town Hall in Brandon. The show will include signature covers and hits by the Carpenters, such as “We’ve Only Just Begun,” “(They Long To Be) Close To You,” “Rainy Days And Mondays,” “Superstar,” and more. Olson offers commentary on the history behind the Carpenters’ music, as well as Karen Carpenter’s rise to fame and her sudden and tragic death at the age of 32. 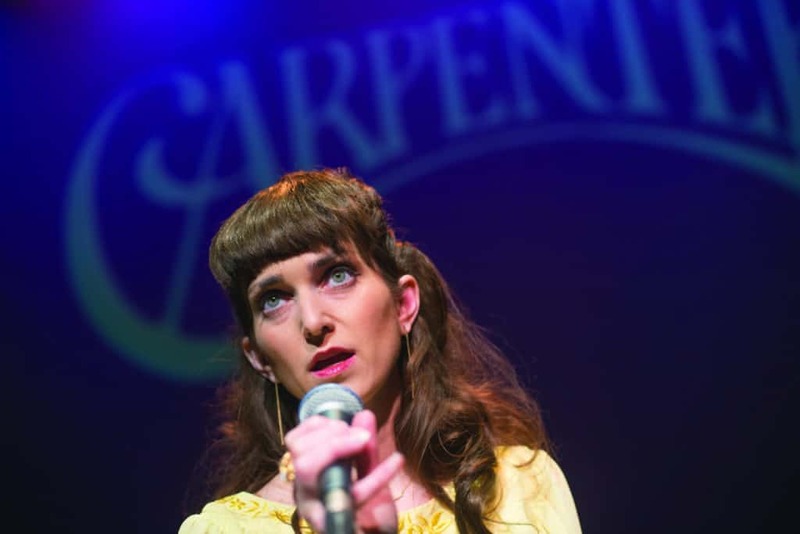 Olson is unsurpassed in her startling representation of Karen Carpenter, and her voice, appearance and stage-presence will have the audience convinced that the 1970s songstress lives on. Her stunning vocals combined with state of the art video projection, vintage costumes, historical commentary, lovely arrangements and accompaniment by Mike Hartigan, will take guests on an incredible journey into the world of the Carpenters. Tickets at the door are 8 adults; $6 for seniors, students, and military. For more information, visit brandontownhall.org. Brandon Town Hall is located at 1 Conant Square (US Route 7), Brandon. Sally Olson looks and sounds so much like the late Karen Carpenter, that she will have audiences thinking she is the real deal.